The British Chamber of Commerce is a non-profit organisation that promotes trade and investment between Mexico and the UK through a series of events, seminars and networking. The Chamber is independent of any government and a self-supporting organisation, currently of 280 members. It serves and provides companies with a top quality programme of events and networking opportunities in Mexico that will guide you to success! The British Chamber of Commerce (Mexico) is an organisation dedicated to promoting commerce and expanding & nurturing business opportunities in or with Mexico with an emphasis on UK-Mexico projects. 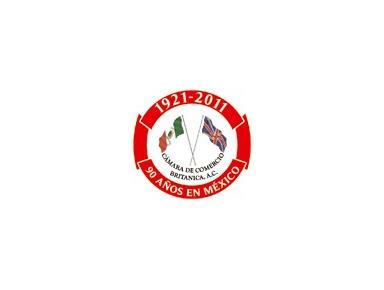 The British Chamber of Commerce (Mexico) is the worldwide reference organization for doing business in or with Mexico.